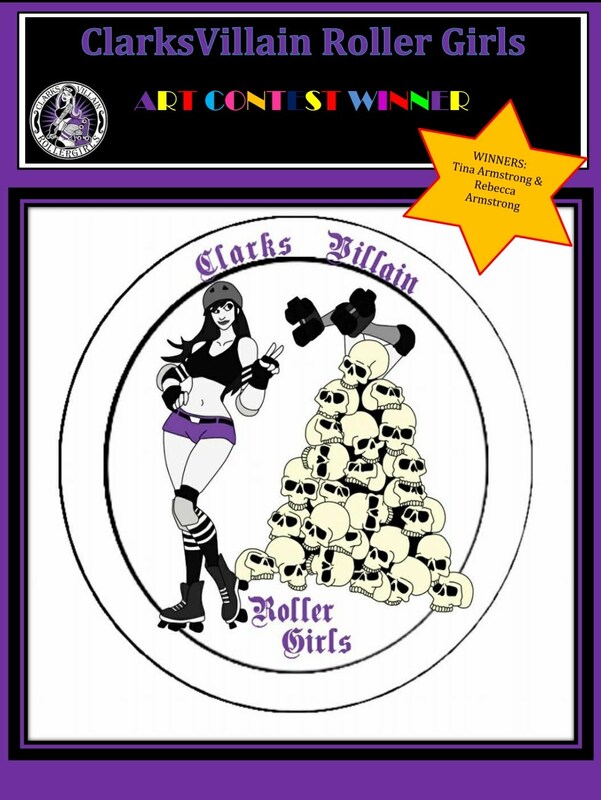 Rising from the ashes of destruction, the Clarks-Villain Roller Girls are a one of a kind team that is rough, tough, and ready to get on the track. Stealing away to their lair on Mondays and Wednesdays to hone their epic skills, they excite and tantalize all who see. Click Here to buy discount tickets! Now Recruiting Skaters, Refs and NSOs! Are you brave enough to support the Villains in all of their dastardly deeds? Our first came is coming up fast, but don't let that discourage you from starting your roller derby journey today! 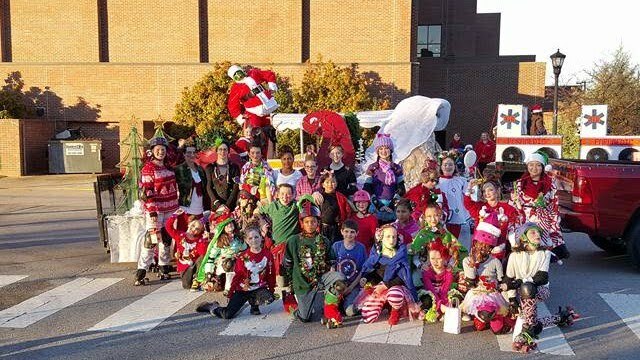 We have an open recruitment policy and train new skaters, refs, and NSO's year-round. We practice Mondays and Wednesdays from 5pm-8pm, at the Clarksville Speedway and Fairgrounds at 1600 Needmore Road (use the Boyscout Road entrance). The ClarksVillains are pleased to present: The Montgomery County Minions! 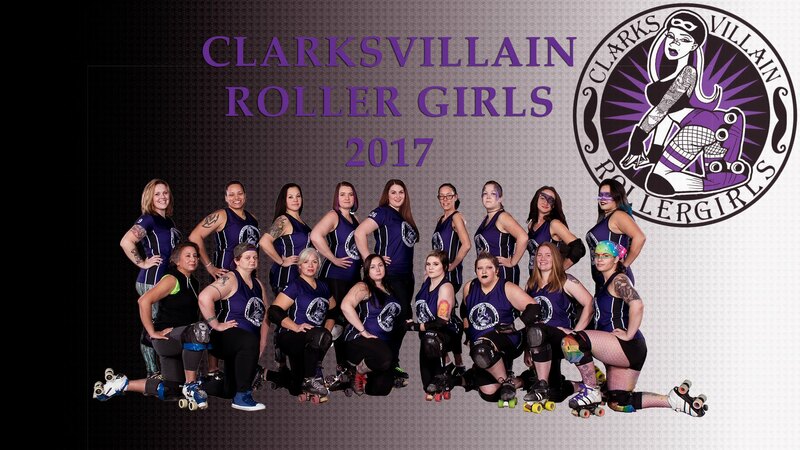 If you have a boy or girl, age 7-17 that is interested in roller derby, bring them to the Clarksville Speedway, Tuesday & Thursday evenings, from 5:30-7:30. Don't let the name fool ya! Nobody is ALWAYS pushing herself on and off the track! She always first to help and loves doing for others! She's feisty and Furious which makes this Jammer a force to be reckoned with! Come out and meet & greet NOBODY on September 23rd 2017 at the Clarksville Speedway!! Congratulations to Tina Armstrong and Rebecca Armstrong! !